The unparalleled success of Facebook-owned Messenger can be pinned down to its ear to the ground approach with users. Consistently listening to its user base of more than one billion, Messenger’s ability to stay not only on trend but well ahead of it has allowed the app to become a global tool for communication; be that users chatting with loved ones or querying businesses. 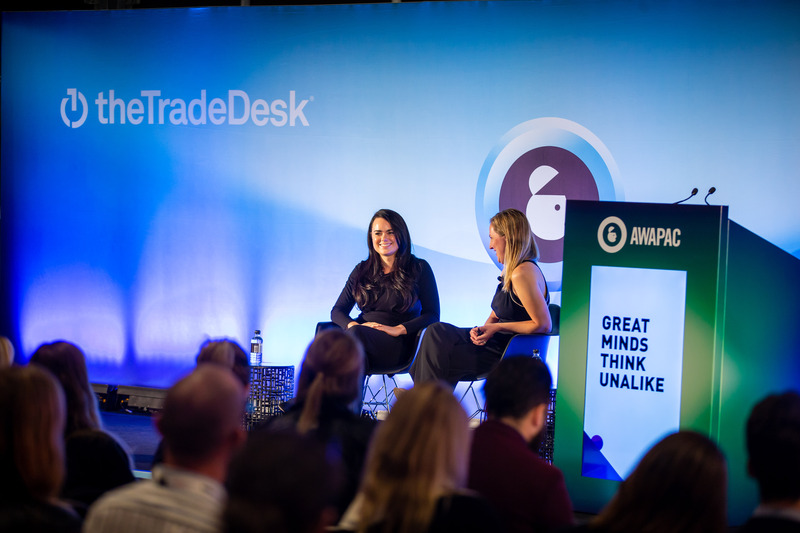 Speaking on the growth of Messenger, Facebook’s head of global business marketing for Messenger, Sal Burns, took to the stage at Advertising Week to discuss how businesses, in particular, could better connect with consumers through the platform. Diving into the Messenger world, Burns began the seminar with a brief look at the way people’s methods of communication are changing globally. Be it through her own experiences of her daughter using filters when chatting with her grandparents or consumers utilising the platform to chat with businesses, it’s clear, “We are seeing a tremendous communication shift in the way people communicate with each other”, said Burns. For Burns, this is thanks to the mobile phone, which has become a “catalyst of the communication hub”. People are now using messaging apps, be that WhatsApp, Messenger or Instagram Direct, to help facilitate communication. According to a recent study, 80 per cent of adults and 90 per cent of teenagers are messaging every day, and in the Asia Pacific region, these figures are even higher. So, what does this mean for businesses? Well, looking at the numbers, it’s becoming increasingly clear that if businesses don’t jump on the messaging bandwagon, they will be left behind. As per a recent study, people share more than 17 billion photos, and 400 million people use voice and video chat every month. There are 4.5 billion photos, one billion videos and 90 million GIFs shared per day around the world. On top of this, 150 million Instagrammers connect with a business each month and one in three of these conversations begin from Instagram Stories. “People are having better conversations because they are able to better express themselves, and business messaging is the new normal,” Burns said. 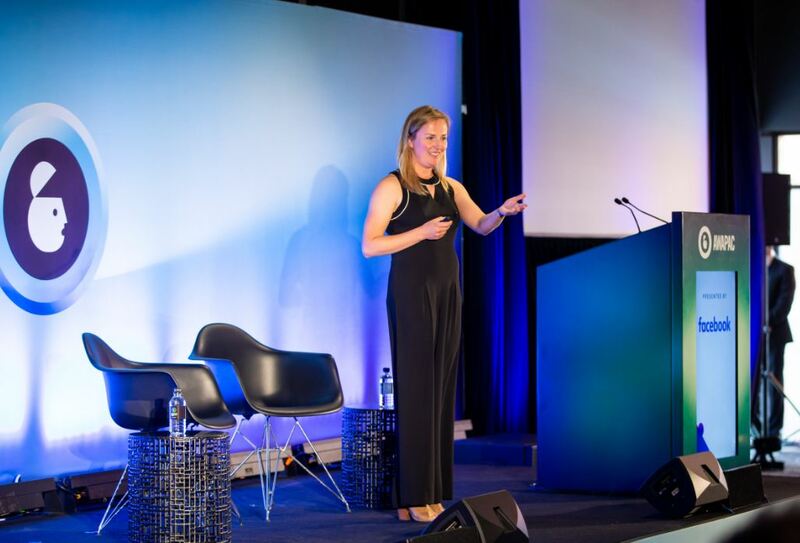 Though, despite the high numbers of engagement, Burns pointed out that while 70 per cent of businesses think they’re communicating effectively with consumers, only 20 per cent of consumers agreed. For Burns, it’s all about a higher level of personalisation. 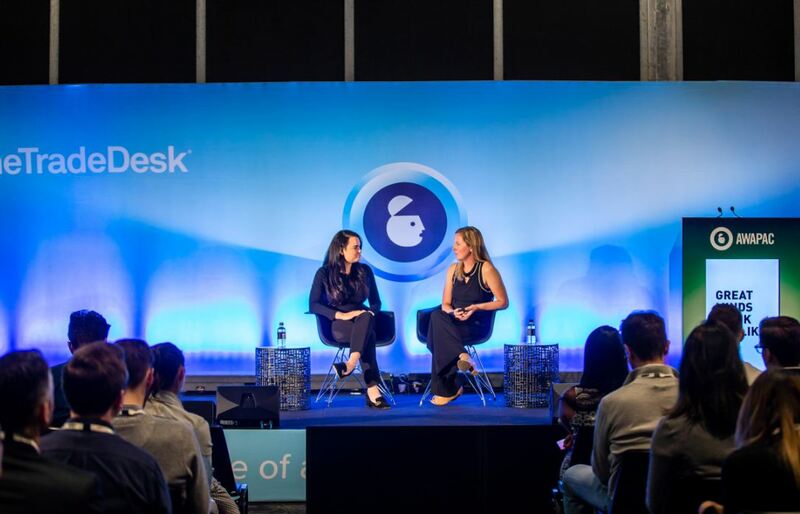 As a case study of which business is nailing Facebook Messenger as a way of connecting with consumers, Burns invited Qantas’ senior manager of automation and social media, Clarabella Burley, to the stage to discuss how the airline is adopting the tool, what challenges it has faced in executing a successful bot and what the team has learnt in the process. Asked when and how Qantas realised the potential of incorporating a Messenger bot into their strategy, Burley said the airline, “dived in when we saw the scale”. Facebook and it was really a numbers game. Now, 20 to 30 per cent of our queries come through Messenger,” Burley added. 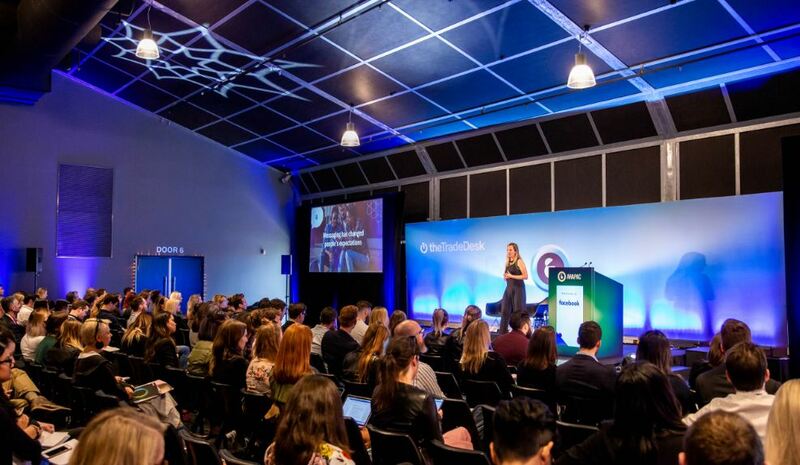 When the team embarked on the Messenger journey, Burley said the one thing they learnt quickly was how to be agile, which luckily, thanks to a wealth of data about what consumers wanted, wasn’t the most difficult learning. “Our customers were reaching out on messenger and questions and themes began coming through,” she said. “We began that journey looking at figures; talking about a complex industry like an airline, we needed to work out what was feasible and how to connect with consumers really quickly. We used a test case and then tested what was effective. Speaking on the challenges, Burley said there were certain things that could only have been learnt as the bot developed. “Basic things like fields in templates, small catches that you only stumble on when you’re going through the process; finer nuances we’ve hit up against,” she said. “I’ve never seen Messenger as set and forget, it’s a serious channel and we need to continually look at it. “The best advice I can give is don’t get your heart set on a roadmap. We’ve got a great insights team giving us rich information.